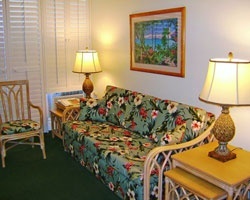 Luxurious Hawaiian resort close to golf, the beach and more! Floating week! Buyer may receive a title fee credit, inquire for details! 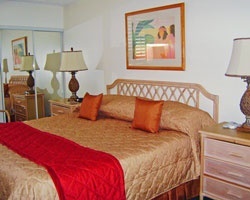 Upscale resort with stunning views the beachfront and the mountains! Annual floating week! Inquire for details! 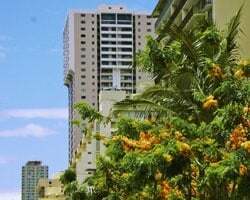 Resort is close to the beach, golf, and much more! Buyer May Receive A Title Fee Credit, Inquire For Details! Motivated Seller. Pick your dates with an annual floating week! Buyer may receive a title fee credit, inquire for details! Price Negotiable!! !